Topix products are created and dermatologist tested to deliver safe, superior results in treating numerous conditions and patient skin types. Our FDA registered laboratory and manufacturing facility follows the most rigorous pharmaceutical manufacturing standards to ensure safe and effective formulations. 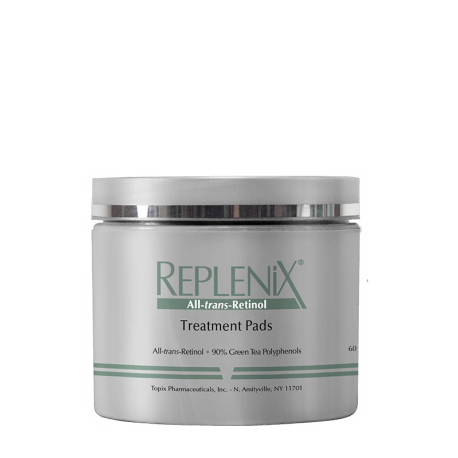 ReBrightalyze Enhancement Therapy promotes a brighter, more luminous complexion with its synergistic blend of proprietary, non-irritating, skin brightening & lightening ingredients including Kojic Acid, Arbutin and Bearberry. Physician compounded with additional hydroquinone for maximum efficacy and combined with skin-protective antioxidants to soothe skin and help reduce the redness. 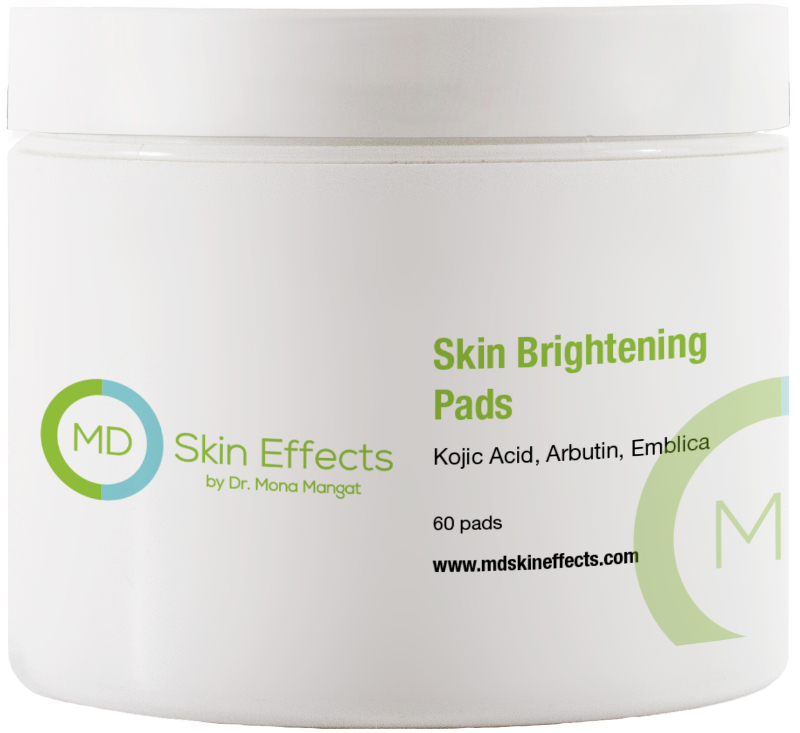 Perfect for melasma, photopigmentation and scarring.